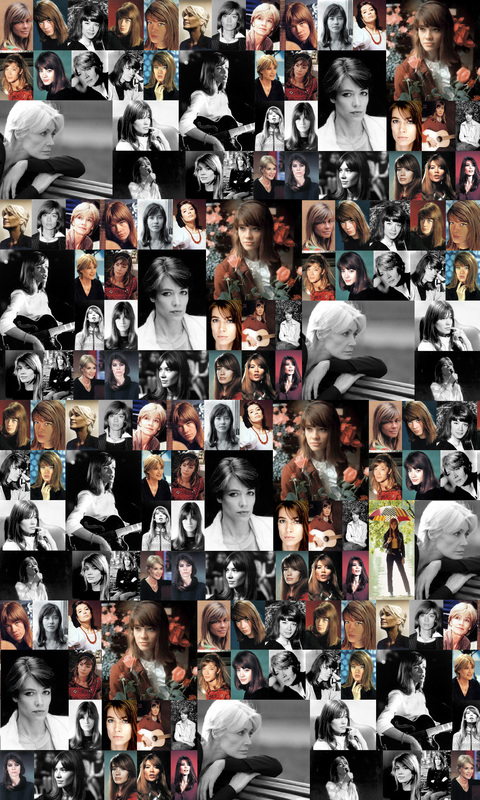 Françoise Hardy, 74, is a French singer-songwriter, film actress and model who began her career in 1962. Her new album is “Personne d’autre” (Parlophone). 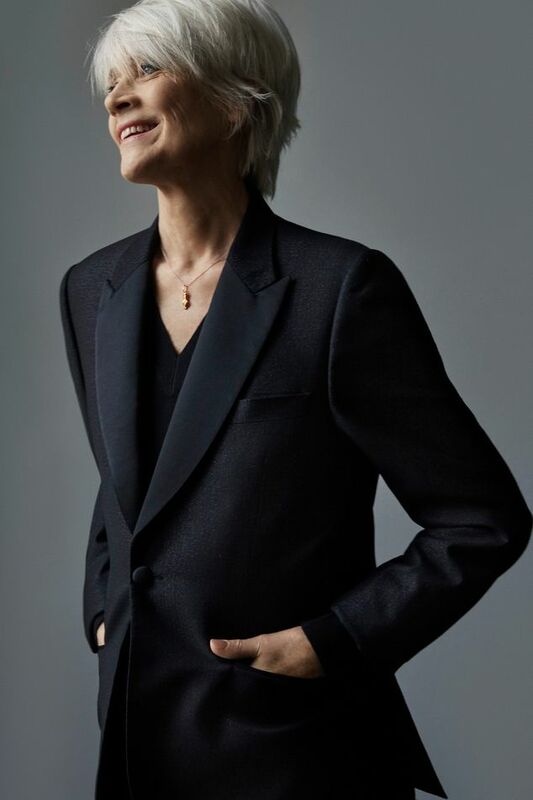 She is the author of the memoir “The Despair of Monkeys and Other Trifles” (Feral House). She spoke with Marc Myers. My mother first met my father on a street in Paris in 1943. She was 23, tall and exceptionally beautiful. He tried to keep up with her for more than an hour before he finally introduced himself. She was aware of his pursuit and thought his shy effort was funny and cute. Soon they were seeing each other. My father, Étienne, was 43, married, and crazy about her. But my mother, Madeleine, wasn’t in love. She was just impressed. My father came from a more privileged background. By contrast, my mother had left school when she was very young to work as a bookkeeper’s assistant. She was struggling. For my mother, my father was safety and security in dangerous times. Paris was still occupied by the Germans. My mother wanted a child. After I was born in January 1944, we lived in a small apartment. It had two rooms—one for my mother and the other for me and, eventually, for my newly arrived younger sister, Michèle. My father didn’t help much but he paid the rent. My mother’s low salary didn’t allow for much pleasure. Only when I was older did I realize how much a mother suffers when she doesn’t have enough for her children. 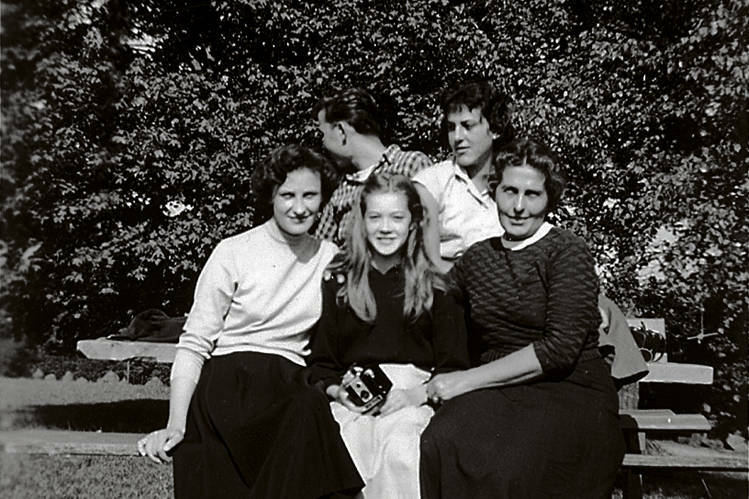 Ms. Hardy poses between her mother, Madeleine, left and her Aunt Heidi Welser in 1956. Ms. Welser’s children, Grunni and Gertrud, are in the back. Every weekend, she took my sister and me to visit our grandparents in Aulnay-sous-Bois, in the Paris suburbs. They had a small stone house with a garden. It wasn’t fun. My grandfather never spoke, and my grandmother was severe and condescending. My mother loved me very much, and I did everything I could to make her happy. I loved her so much that as a child I worried something bad might happen to her. In Paris, I went to a religious school five minutes from our apartment. I thought my parents were divorced. I had no idea they had never been married. The situation would have been far worse had that been widely known. As a result, I was withdrawn and socially awkward. When I received my baccalauréat—qualifying for college—my mother urged my father to buy me something special. She asked what I wanted. I was torn between a small transistor radio and a guitar. By then, I was passionate about the American and British pop music I heard on the family radio. So I chose the guitar. But we had no money for lessons. I figured out three or four chords and used them to compose a few songs. Of course, the songs were terrible and overly influenced by the latest hits. But the more I listened to the radio, the more I was inspired to write. I composed three or four songs a week in our kitchen. The tiling made my voice sound better. I soon attended the Sorbonne. My impossible dream was to make a record. One day in early 1961, when I was 17, I saw a record-company ad seeking to audition beginners. I was terrified but went anyway. If I didn’t, I knew I would regret it my entire life. At Pathé-Marconi, I sang my simple songs and played guitar. One of the artistic directors, Jacques Schlingand, liked my voice but thought I sounded too much like another French singer. When they played back the tape, I sounded better than I imagined. Hearing my voice gave me confidence to call Vogue, another record label. I reached André Bernot, a famous sound engineer. He said the label was looking for a female singer who could sing rock ’n’ roll. I went in and recorded a demo of my songs, adding “yé-yé,” and “oh oh” in the right places. But when they paired me with a rhythm section, I had trouble keeping time. At summer’s end in ’61, Bernot worked with me. My second Vogue demo tape was heard by Jacques Wolfsohn, a Vogue artistic director. He brought me in and had me sing. He wanted to sign me right away. But at 17, I needed my mother’s permission. Jacques called her, she approved and I signed the contract. Out on the street, I was dizzy with excitement. It’s one of the happiest moments of my career. A year later, when I became popular and began making money, my mother urged me to buy my own apartment so I could start my life. I did, and soon after I bought her a bigger place in a better neighborhood. Today, I live in a two-bedroom apartment in the 16th arrondissement. On one side I can see the trees of a nearby park. The other side has a view of the marvelous Art Nouveau and Art Deco buildings along the boulevard. I love to walk in the park. Along the pathways, I think only about the trees, the birds and the sky. It’s one of my favorite ways to forget about problems and anxieties.